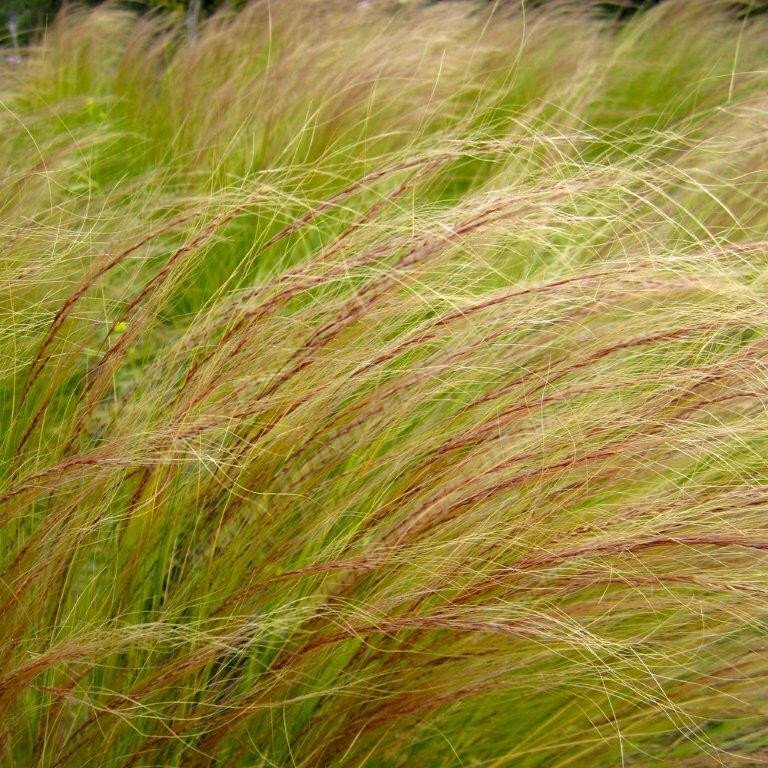 Berkeley Sedge is a clumping native grass found in meadows along the lower coastal planes of central and northern California all the way up to British Columbia. Carex divulsa does best when given moderate water and planted in filtered sunlight. 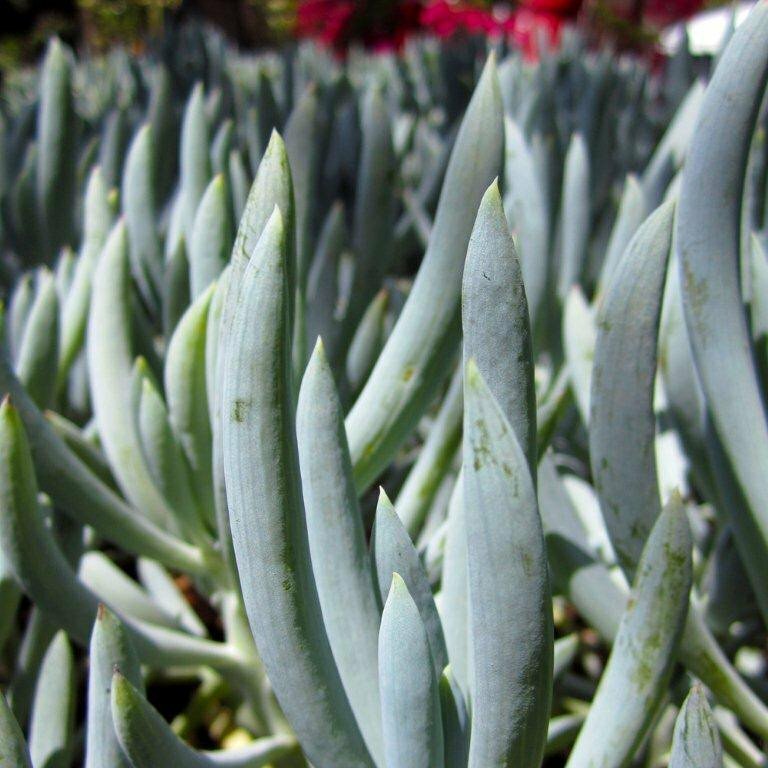 It can be a good lawn-replacing plant as it requires less water and will still provide an open feeling. 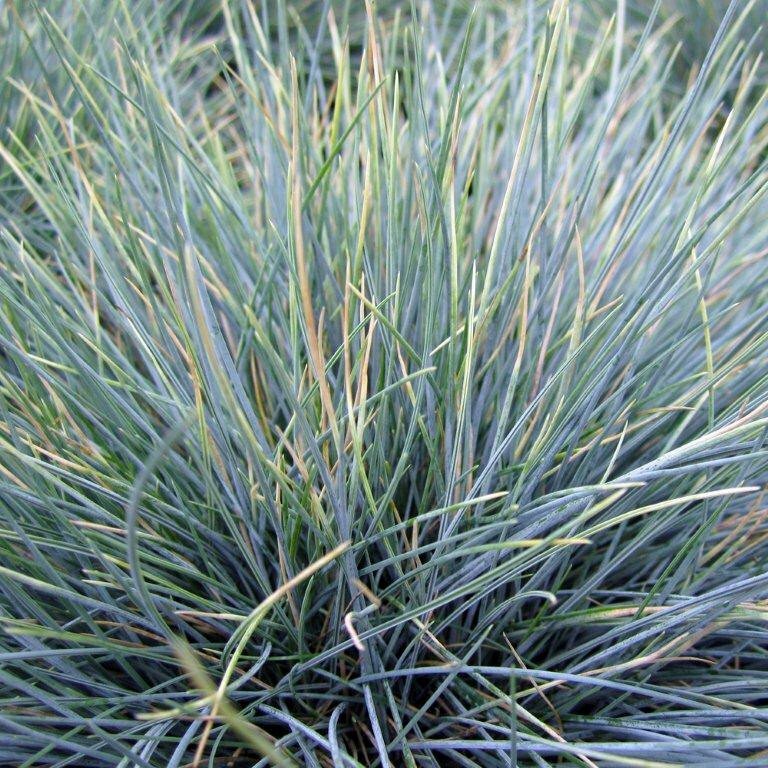 Carex will give a natural meadow-like look which can be great when doing a woodland or Zen themed landscape. It will grow to about 14-18" tall and 24" wide and will reseed and naturalize the space. Tiny wheat-like flowers appear in Spring. Other names that this plant may go by: Carex tumulicola, European Gray Sedge. Hardy to about 10 deg. F.